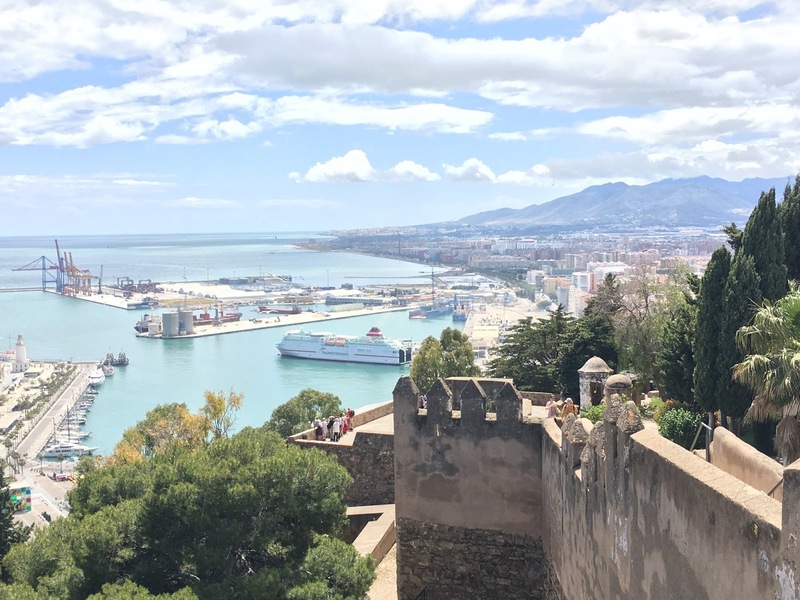 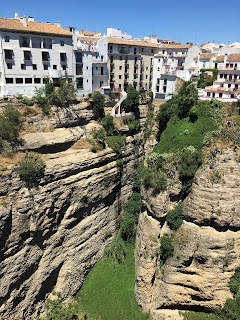 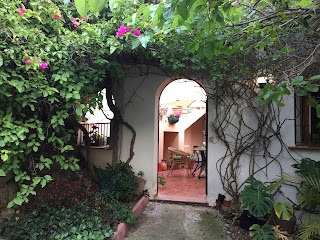 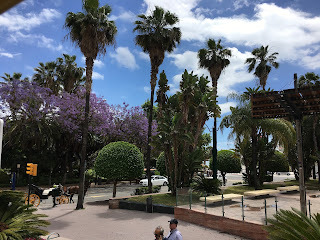 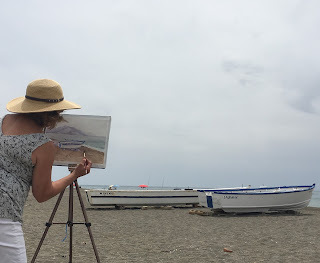 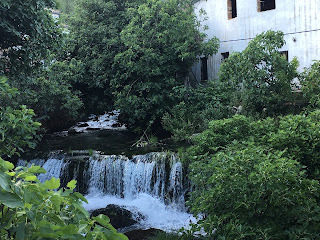 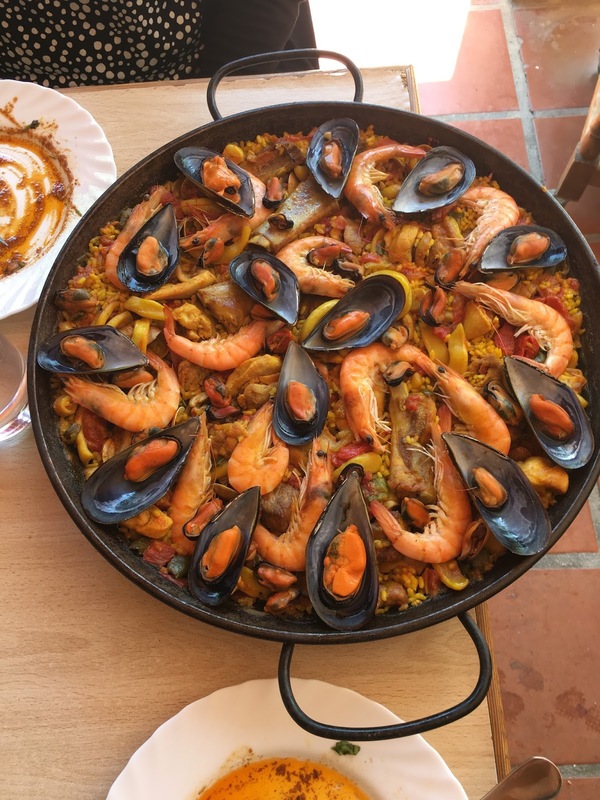 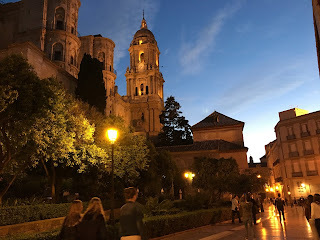 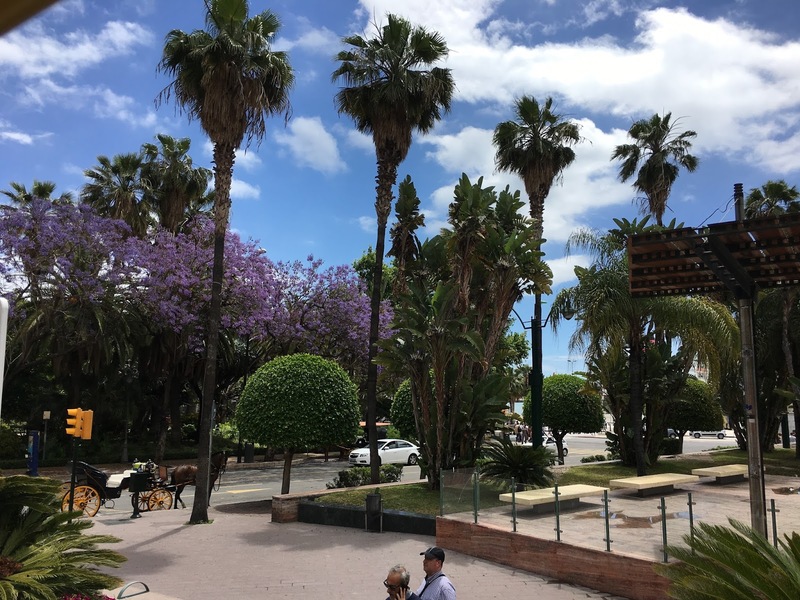 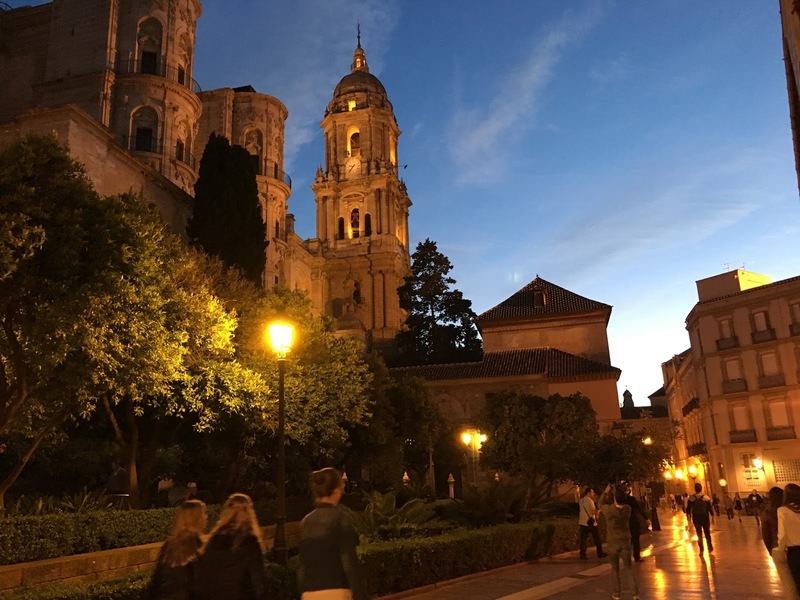 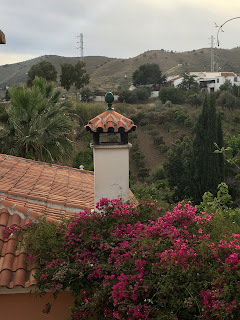 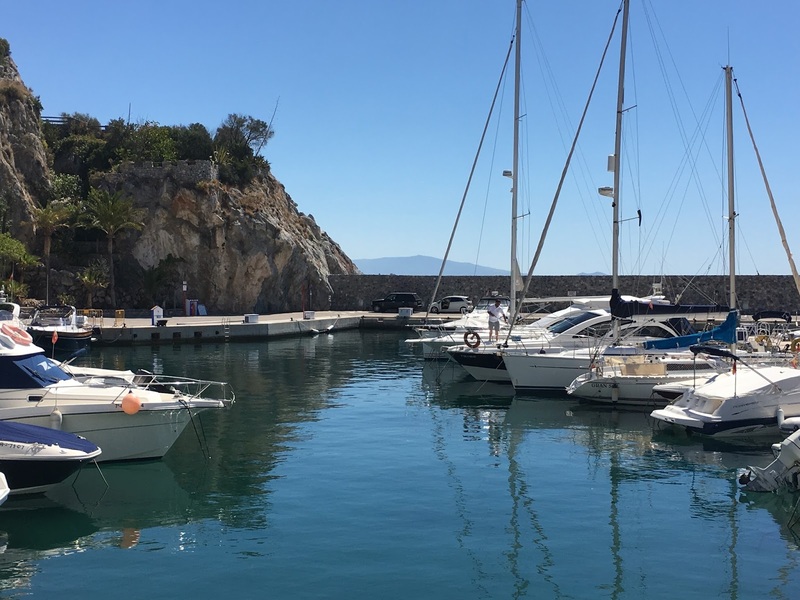 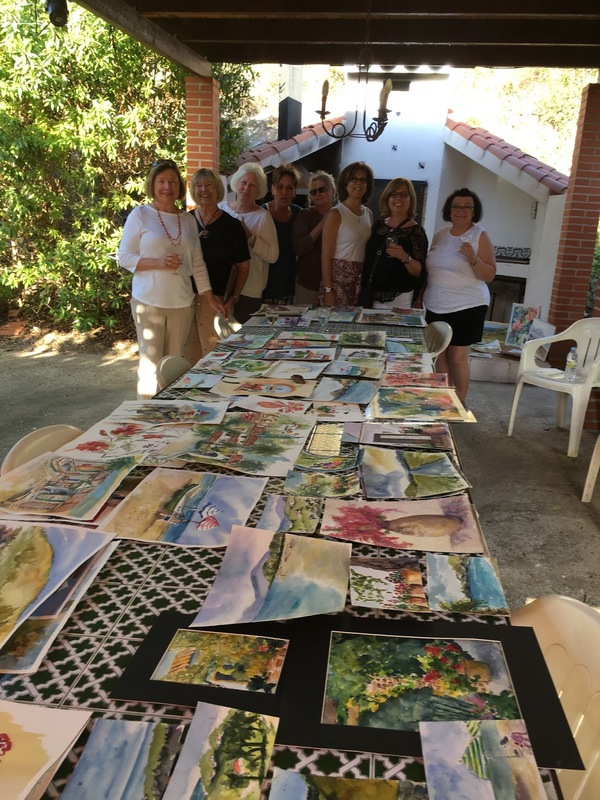 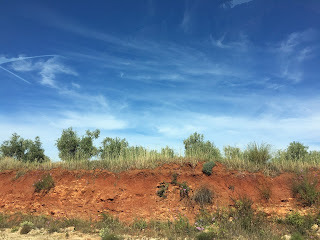 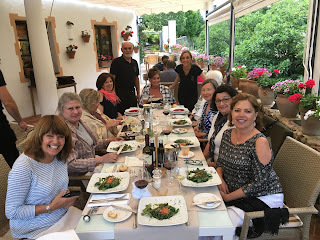 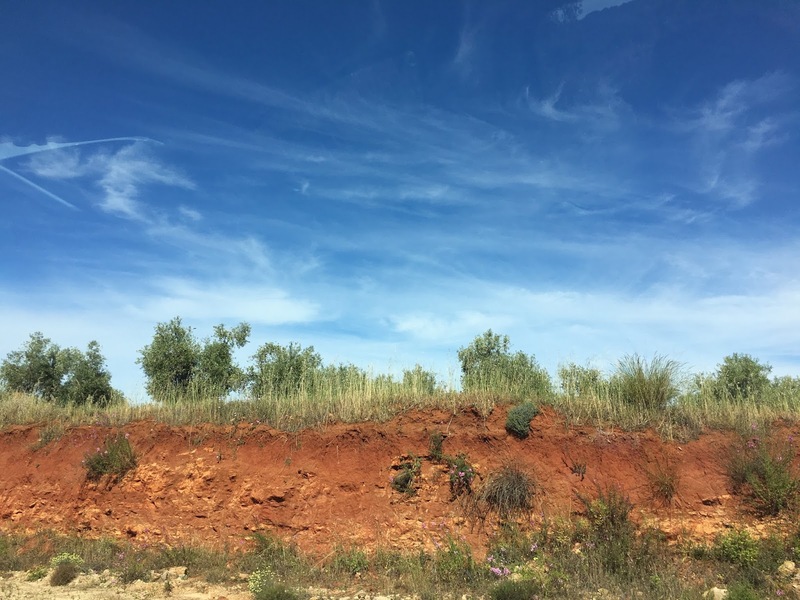 To get our Plein Air season off to a great start some PALS traveled to Spain to enjoy a painting retreat with PALS Founder and Director Jeanne Salucci. 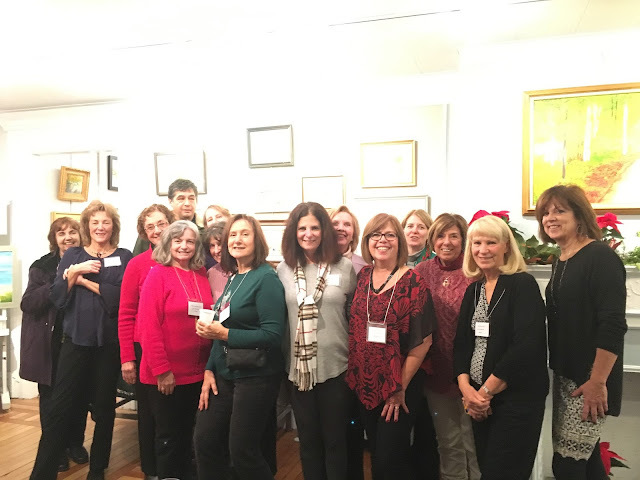 Contact Jeanne at Info@PALSPleinAir.com for info and to hold your place in an International retreat planned for 2018. To get our Plein Air season off to a great start some PALS traveled to Spain to enjoy a painting retreat with PALS Founder and Director Jeanne Salucci. 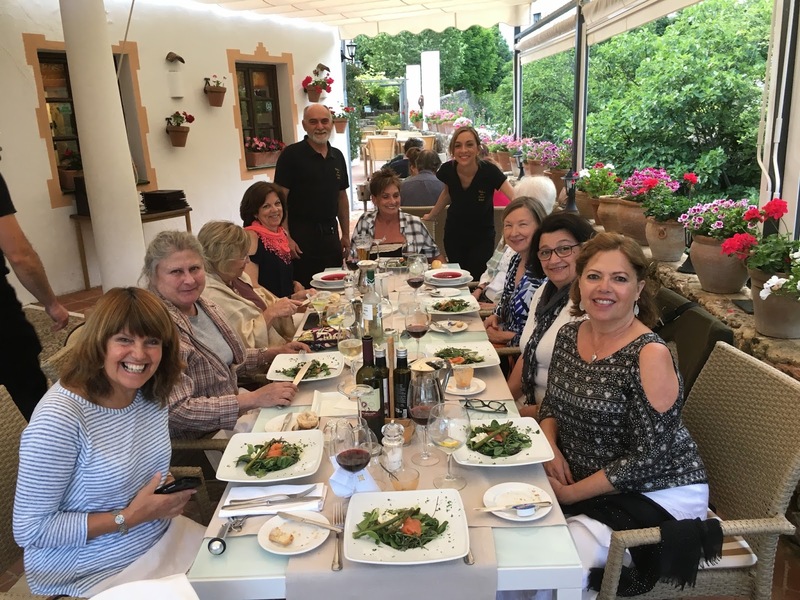 Contact Jeanne at Info@PALSPleinAir.com to hold your place in an International retreat planned for 2018. 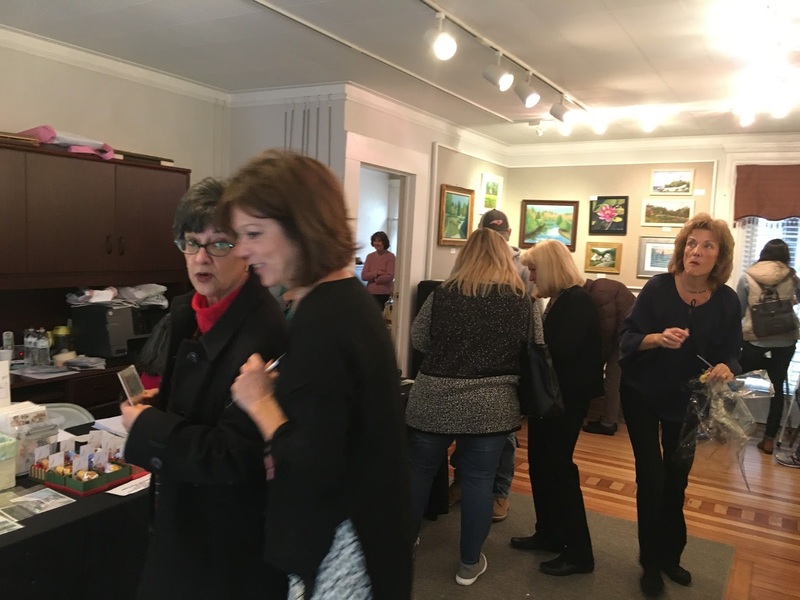 Another highly anticipated PALS Art Show! 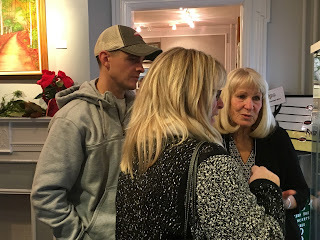 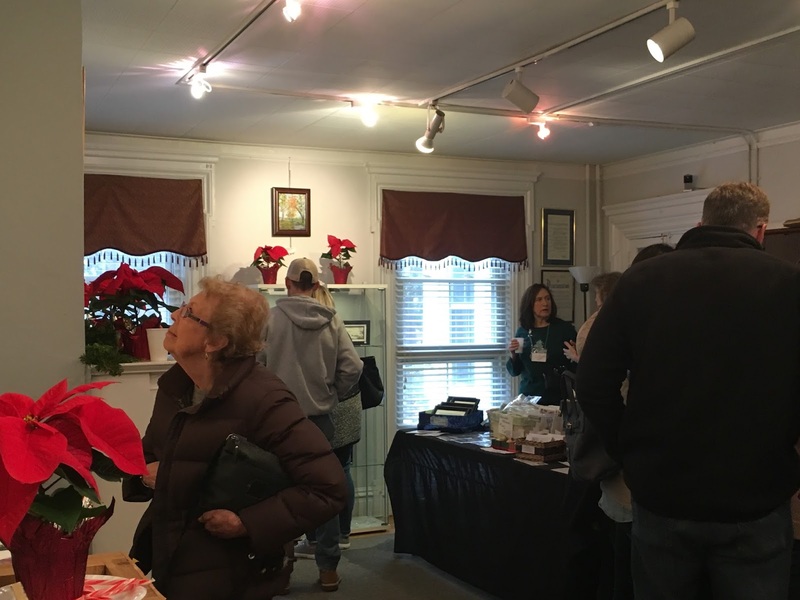 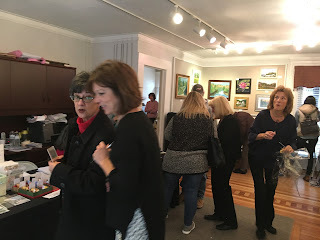 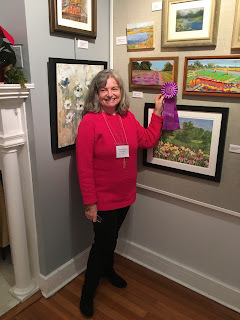 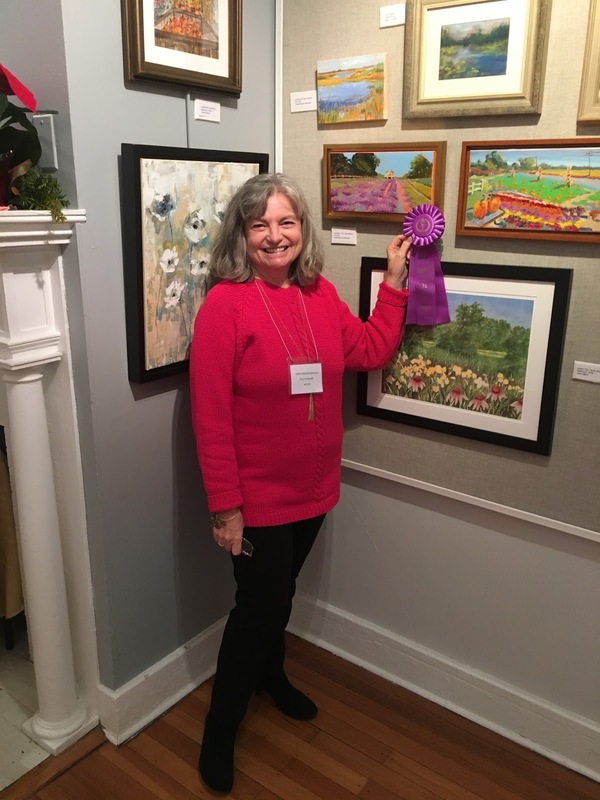 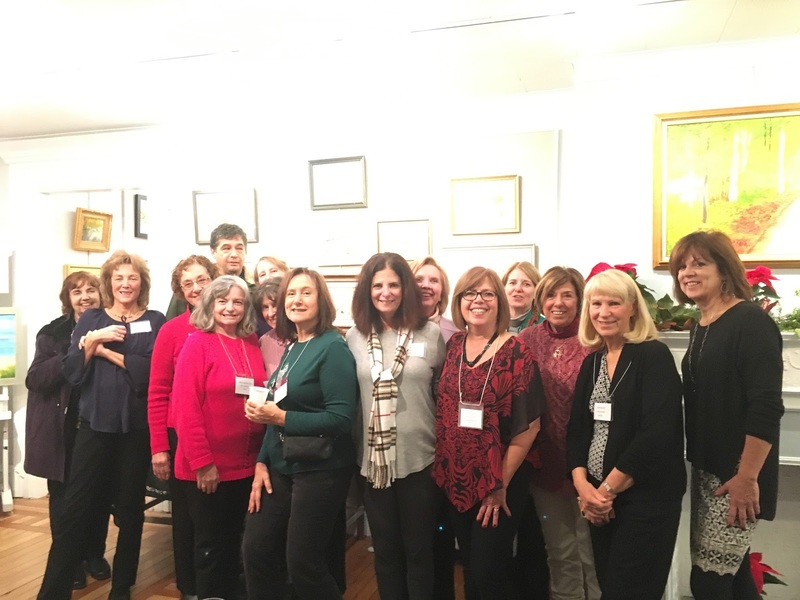 Thank you to everyone who made our art show a success: All PALS volunteers behind the scenes, publicity by Chris T. , Carol S. and BAFFA Gallery, all collectors and family and friends who attended. Special thanks to all Locations that welcome us to paint. 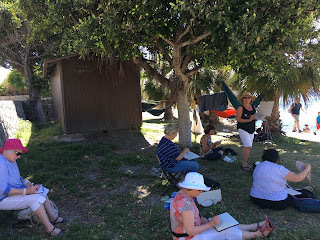 Huge thanks to all of PALS amazing artists who support the wonderful tradition and history of Plein Air painting outdoors!